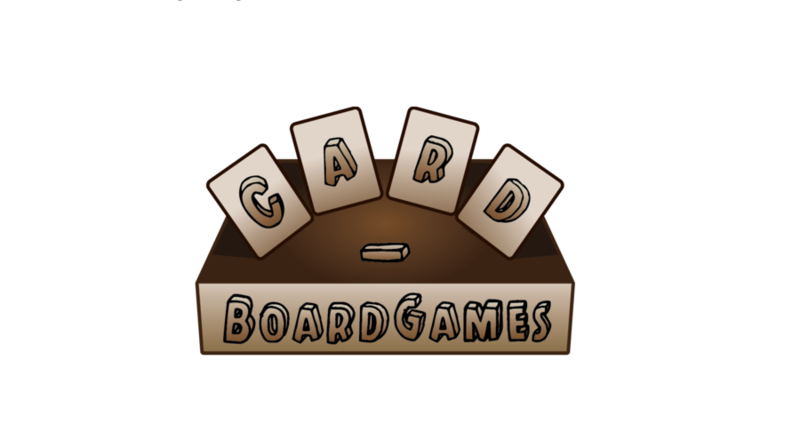 Card-BoardGames specializes in new and used board games and hard-to-find collectible card games. We'll be sure to give you a blast from the past as well as accommodate your current interests. Be sure to check us out!